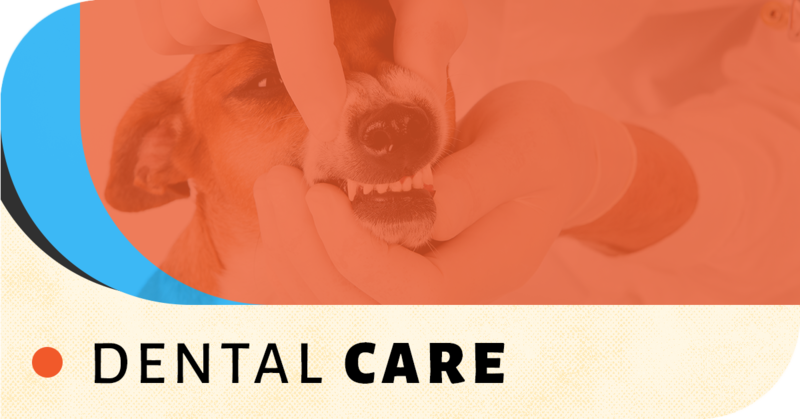 Yes, it’s true that your pet doesn’t brush their teeth, but that doesn’t mean that dental care isn’t important for their overall well-being! In fact, periodontal disease is one of the most common disorders that pets suffer from, especially after the age of three. This can lead to pain and irritation, loss of teeth, infections, and even issues with their kidneys, liver, and heart. To put things in perspective, imagine just how you would feel if you never took care of your teeth. Your pet may also begin to behave irrationally due to irritation, so if you begin to notice odd behavior in your pet, bring them into our animal hospital so that our veterinarians can take a look and determine a cause. For extra preventative dental care, we recommend simple actions to take at home. 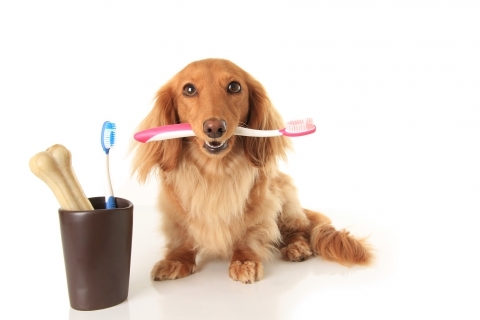 Depending on your pet’s disposition, it might be hard to brush their teeth (but if they let you, it can go a long way! ), but there are countless products on the market that can enhance their dental health. Not all of the products are effective, however, so talk to one of our veterinarians to find a good fit for your cat or dog. At Southern Hills Veterinary Hospital, we truly care about each and every animal that we see because we know how important they are to you and your loved ones. We provide flexible payment options so be sure to contact us today to schedule an appointment.